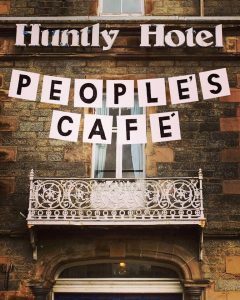 On Saturday April 1st we are excited to be sharing space at the Huntly Hotel with Deveron Projects for our final event. One Seed Forward will be giving away 6 varieties of seed potatoes for free for anyone who wants to grow their own in the area. We are delighted to play a small part in supporting Deveron Projects’ Town is the Garden venture for the coming year. Hope to see you in Huntly at the weekend.